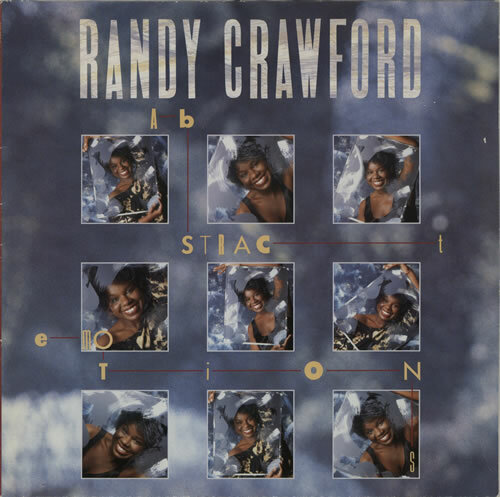 RANDY CRAWFORD Abstract Emotions (1986 UK 10-track LP, pressed in Germany for the UK market, picture sleeve. The sleeve shows minimal shelfwear & the vinyl remains near 'as new' with few signs of play WX46). or visit our Randy Crawford image gallery.